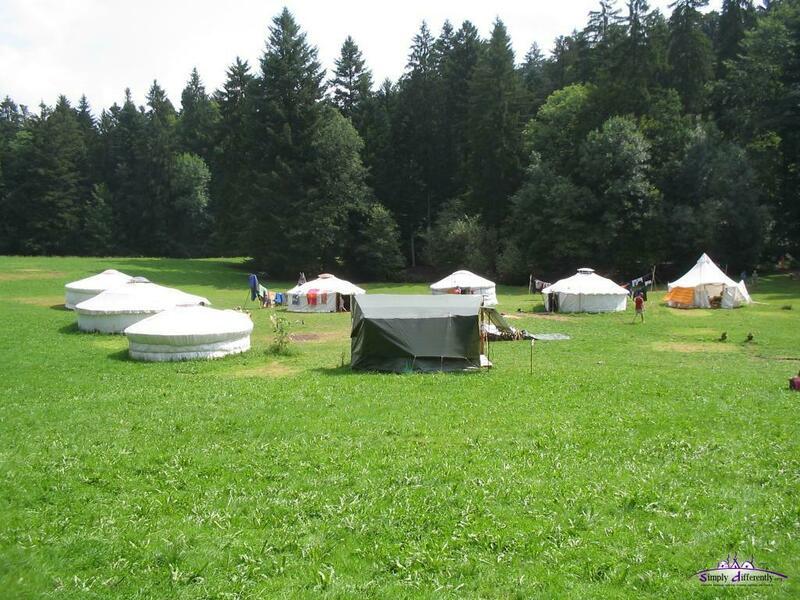 The "Jurtendorf" or "Yurt Village" in Switzerland is maybe the most prominant group in the german speaking region (Germany, Switzerland and Austria). 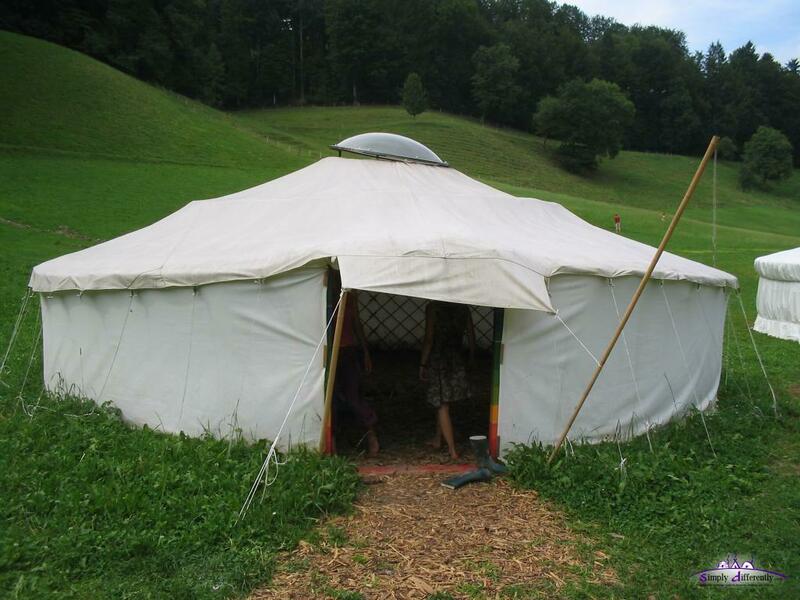 The group changes from year to year, whereas Andrea Weibel plays the steady role in this project (status 2007). 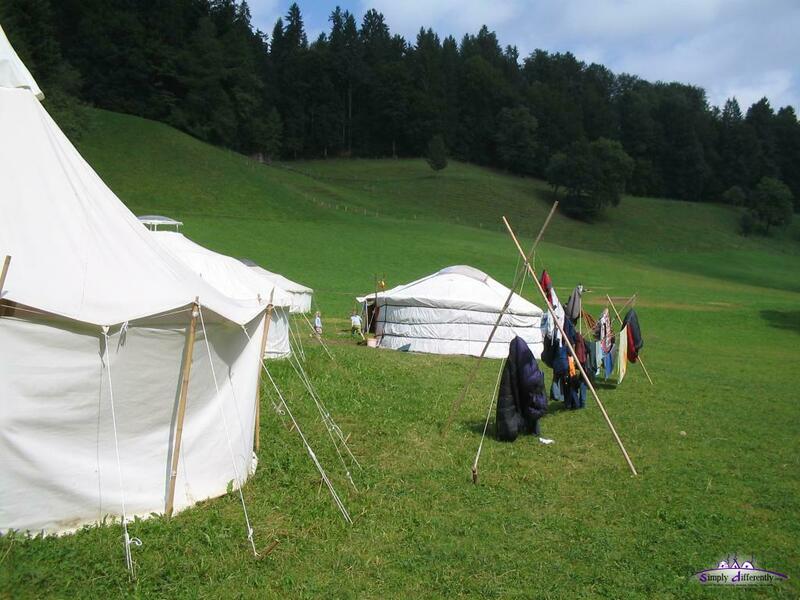 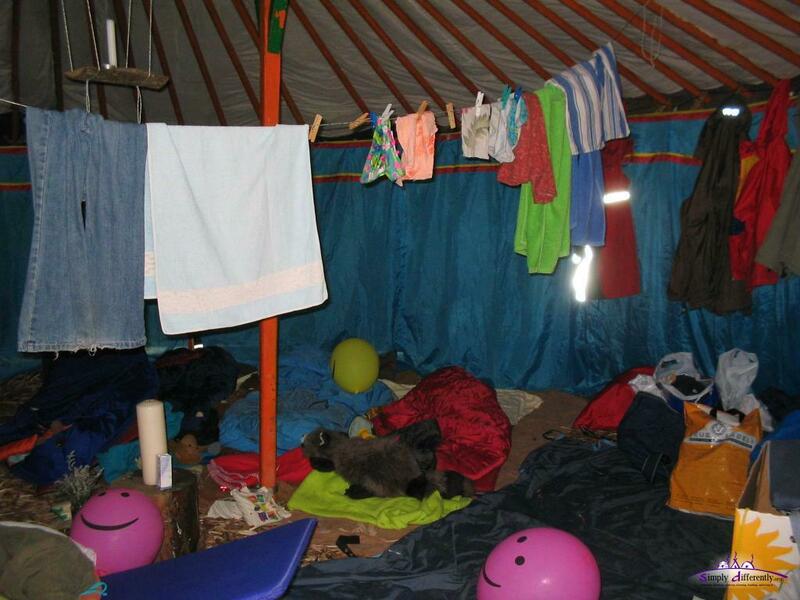 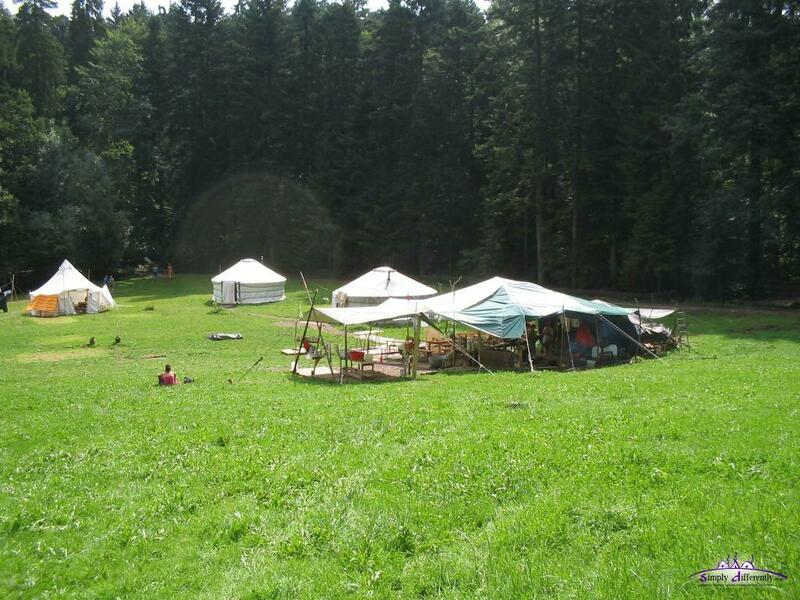 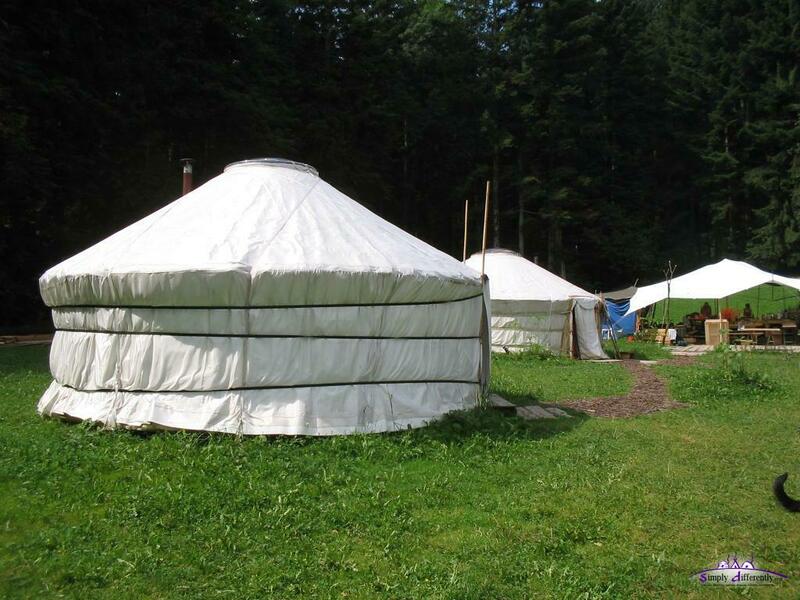 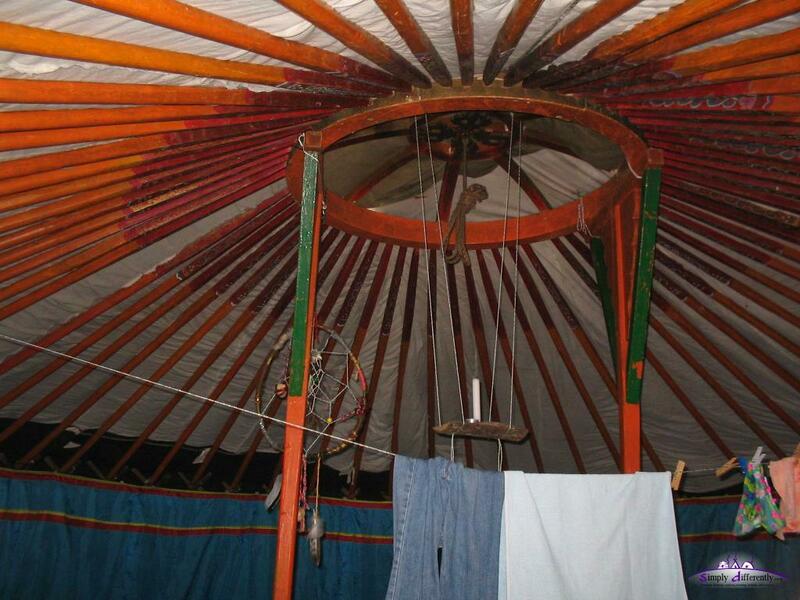 The "Jurtendorf" (yurt village) provides holiday's for family (e.g. 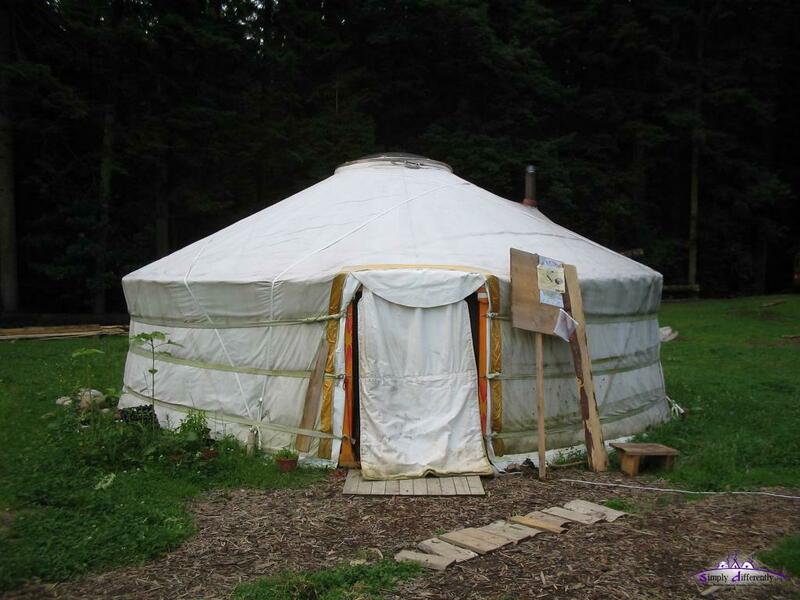 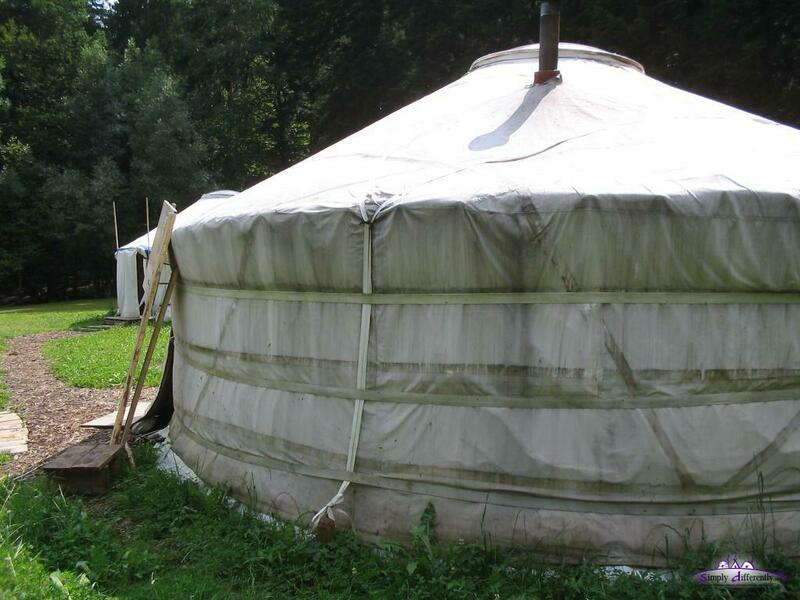 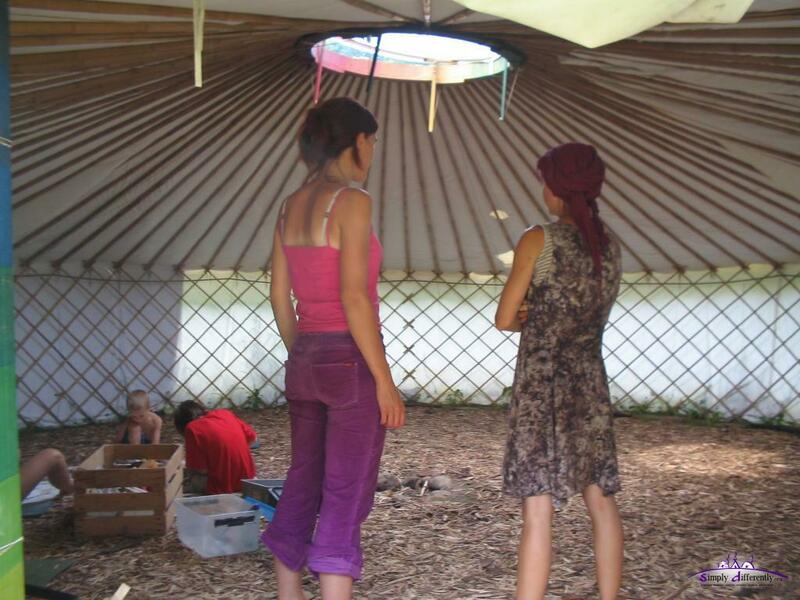 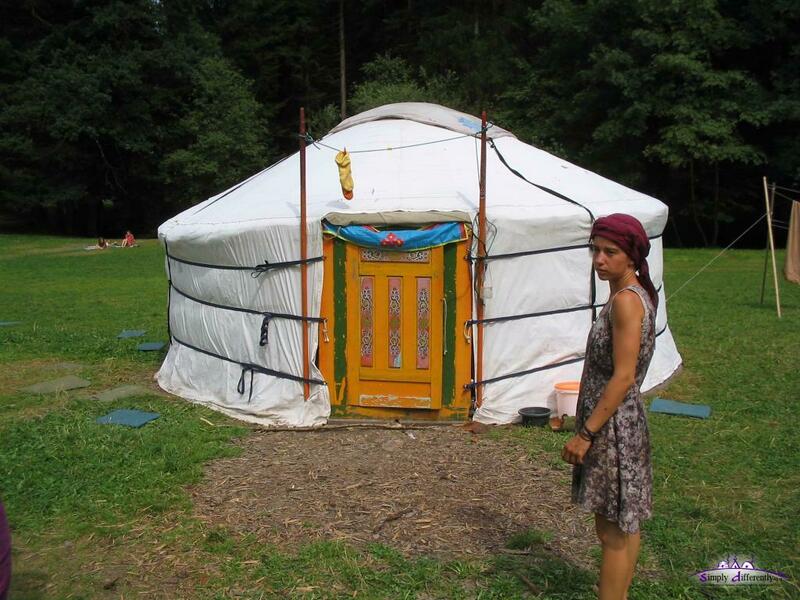 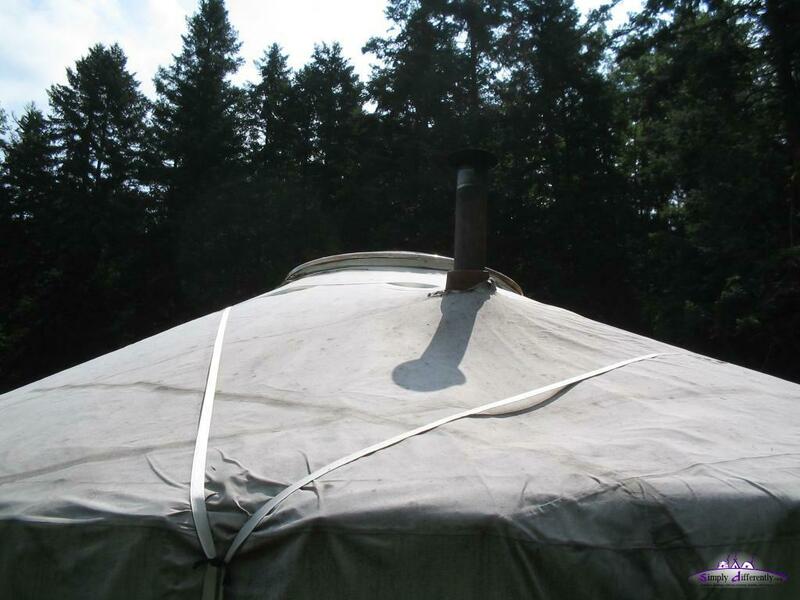 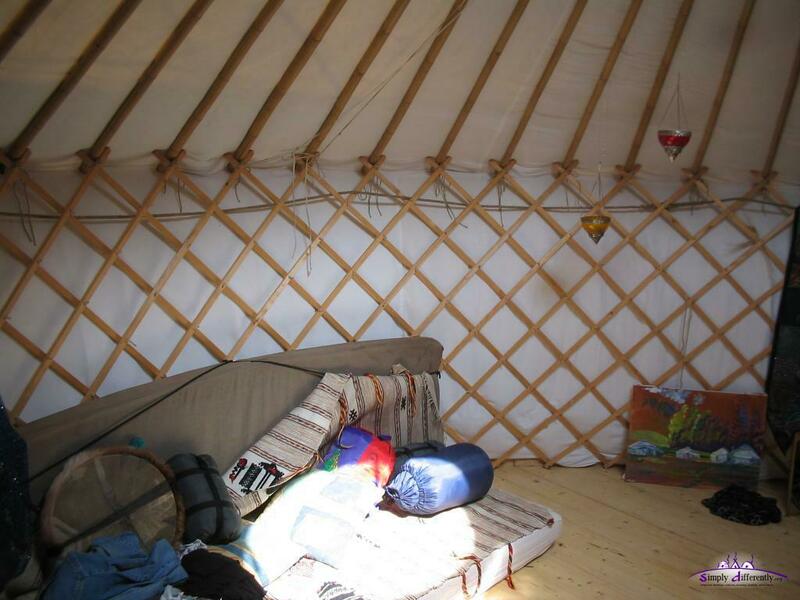 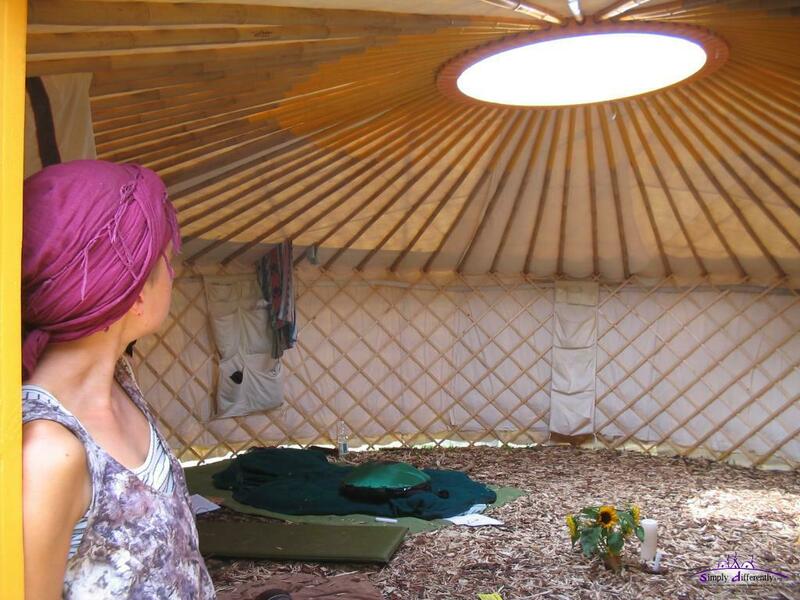 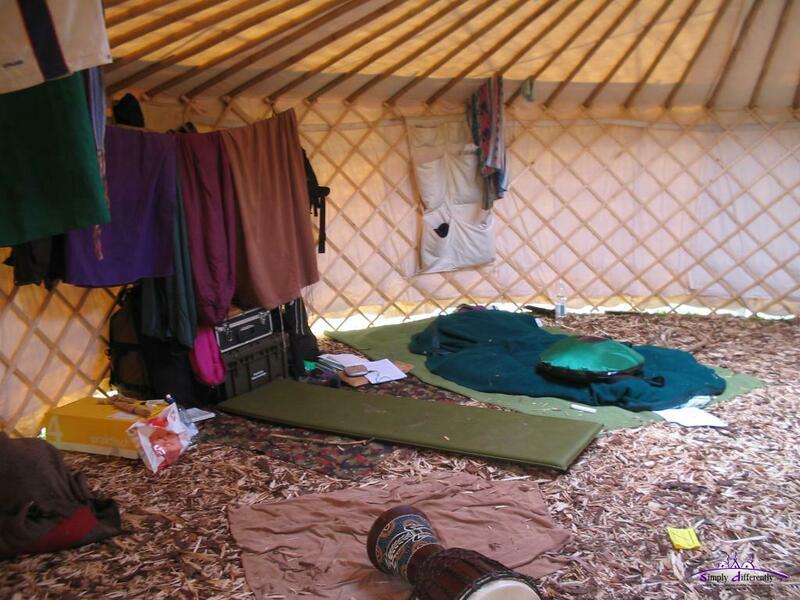 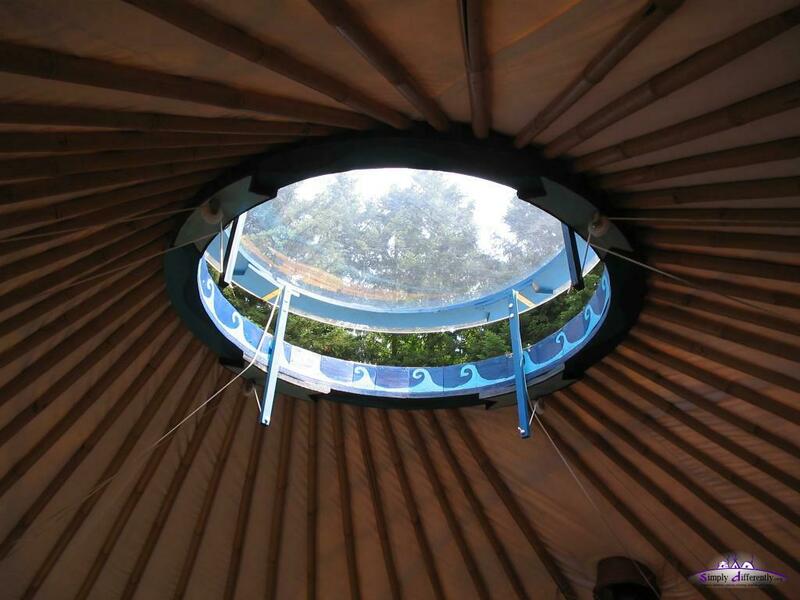 including meals) in yurts, and rents and sells yurts as well. 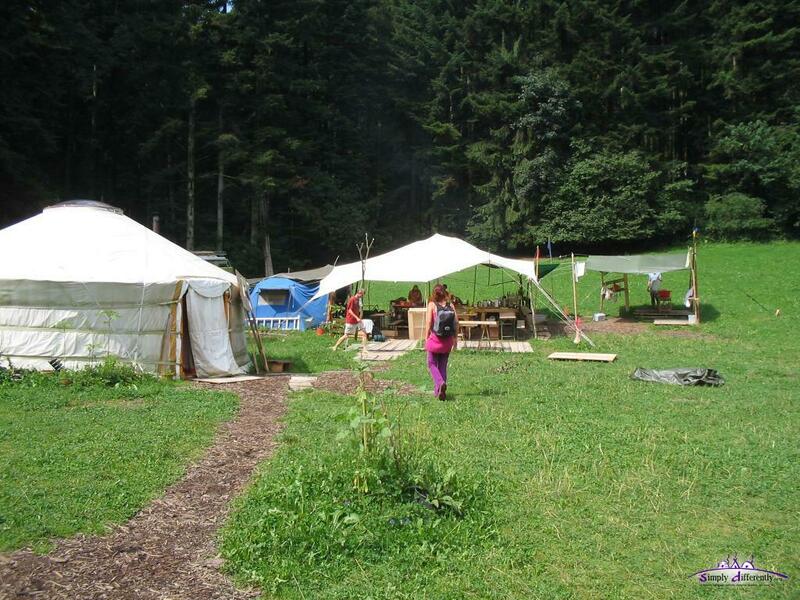 If you visit Switzerland, it's certainly worth a trip to visit them on site.